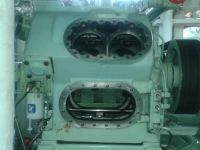 Overhauling compressors, Repair and maintenance, New installation of a/c, New construction, Freon retrofit, Spare parts all types. 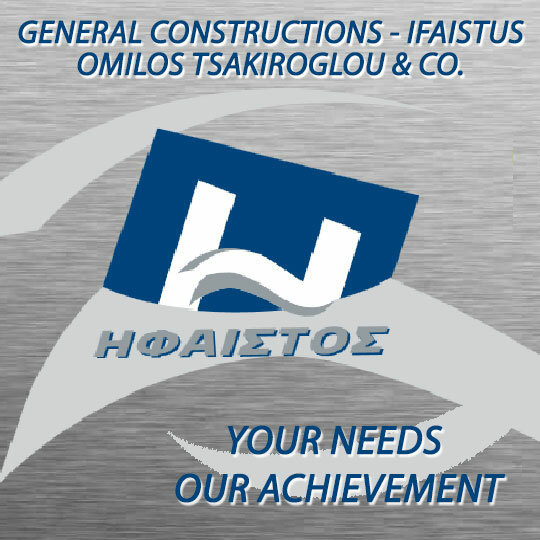 The company I. CHRISTOFORAKIS C.O. 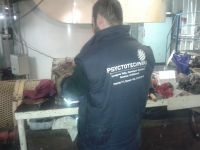 with the tactful title PSYCTOTECHNIKI, based in Piraeus is activated from 2007. 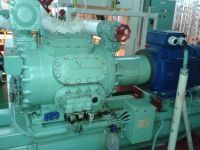 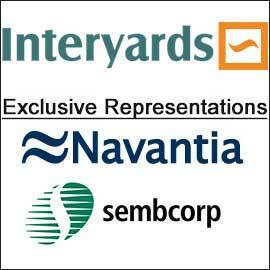 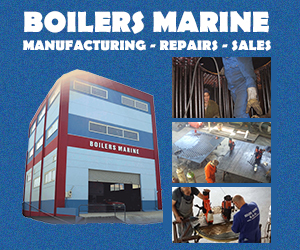 Our company is activated in industrial marine refrigeration and air condition. 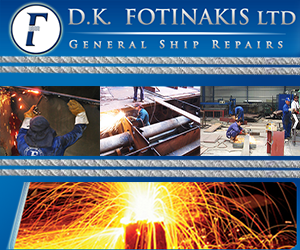 Our purpose is to provide reliable solutions with loyalty to our customer service- partner before and after sale, affording quality products, high level services to our customers. 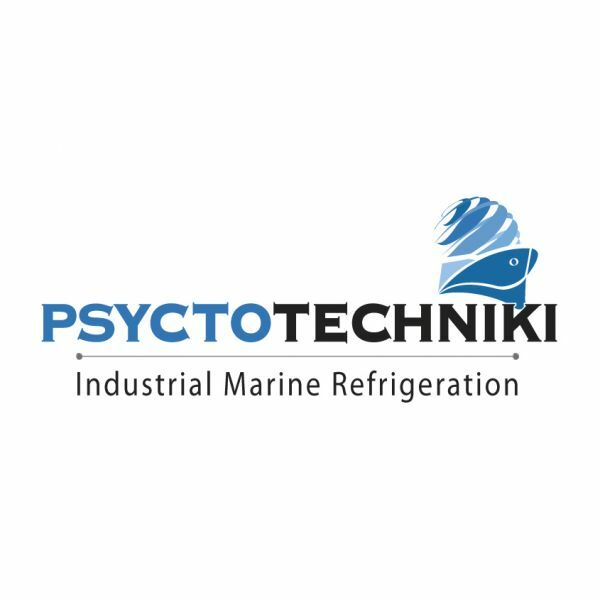 Perennial experience our expertise, modern equipment, speed and consistency in delivery times, make us more dynamic presence in the refrigeration and air condition. 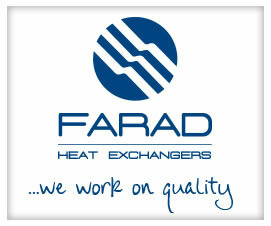 Our primary care is the best quality of services – materials with the most competitive prices.